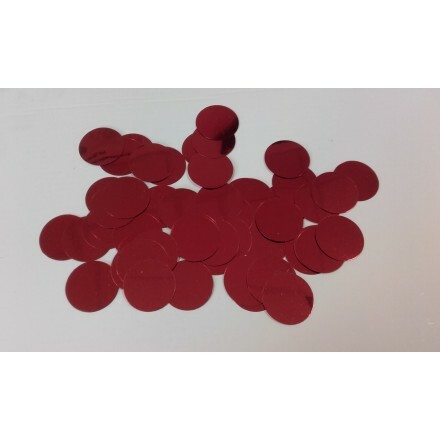 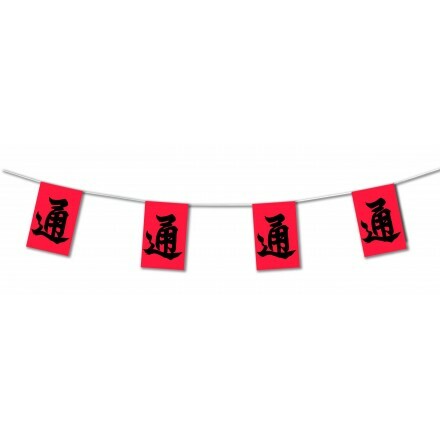 We propose a nice range of decoration for Chinese New Year as bunting, honeycomb decorations, confetti and more! We can make special Chinese decoration, feel free to contact us to buy in bulk and to make decorations in your style! 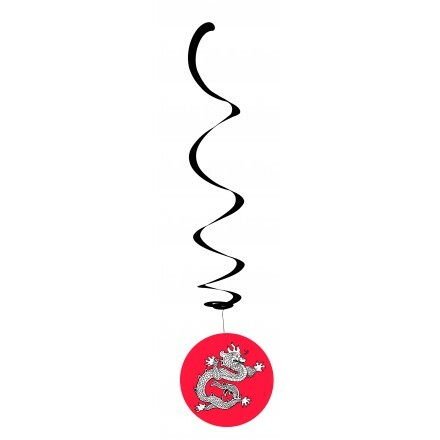 Pack of 6 Dragon Hanging Swirl Decorations, Chinese New Year Decoration Idea, top quality at very low pricing. 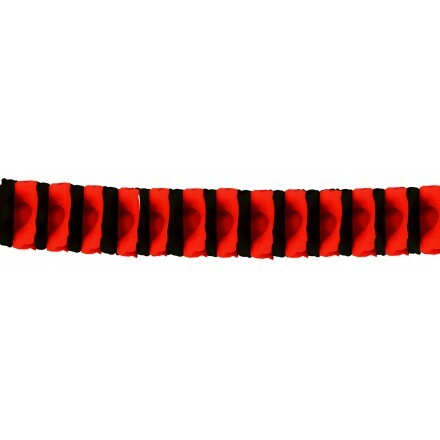 About 80cm height, Chinese dragon is printed both sides. 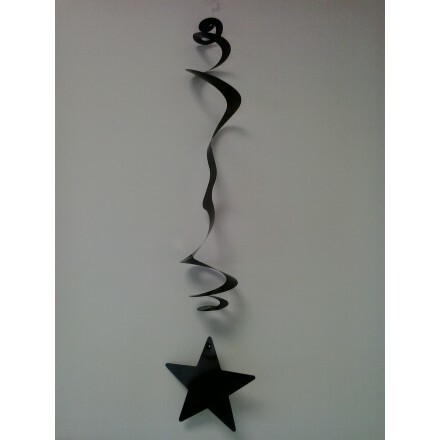 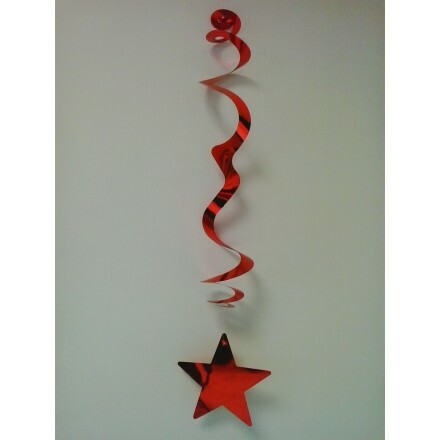 Pack of 6 Chinese New Year's Day Hanging Swirls 80cm height, Chinese New Year Party Supplies to celebrate prosperity and blessings.